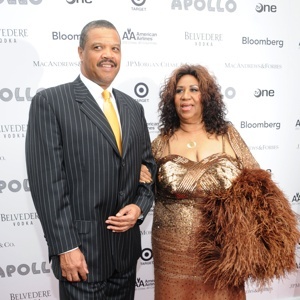 I want to extend my congratulations to the Queen of Soul Aretha Franklin and her soon to be husband, longtime friend William Wilkerson. They are set to tie the knot sometime this summer so I would like to congratulate them both. This entry was posted in Media, Music and tagged Aretha Franklin, Blended Entertainment, Donna Karan, Entertainment, Music, Vera Wang. Bookmark the permalink. ← Russell Brand and Katy Perry Over?